Looking to add something creative and different to your keys? Look no further than our nautical keyring. 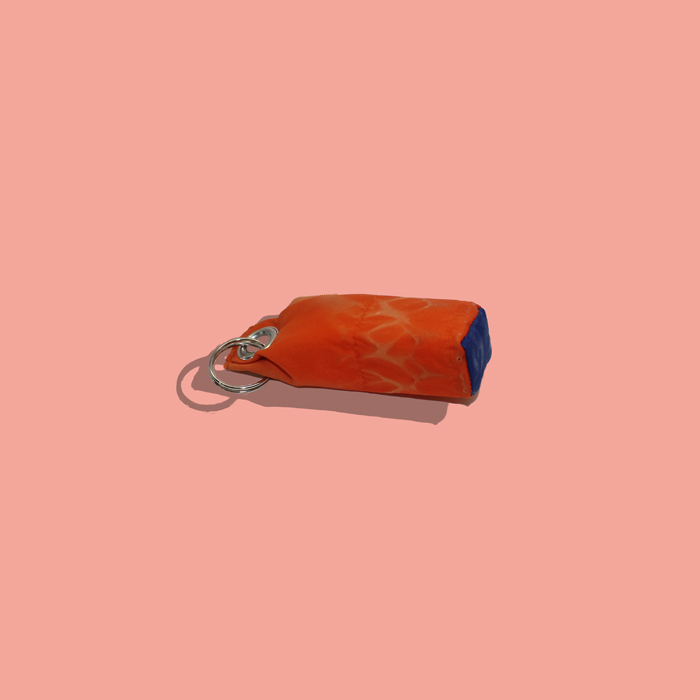 Made from the material of used life vest jackets this quirky keyring will add some creativity to your keychain and make your friends wish they had it too. We like to make the most of the materials that we have around us and being located in a seaside town in France meant that we are lucky enough to have access to unwanted life vest jackets. The material is durable and reliable, so it will stay in pristine condition despite the everyday wear and tear it will face being used so often. Also because it is made from recycled life vests you don’t have to worry about your keys sinking should you be unfortunate enough to drop them in a body of water! Our keyrings are extremely popular, their high-quality material teamed with a shiny, strong silver fastener and keyring make for the perfect addition to your keys. 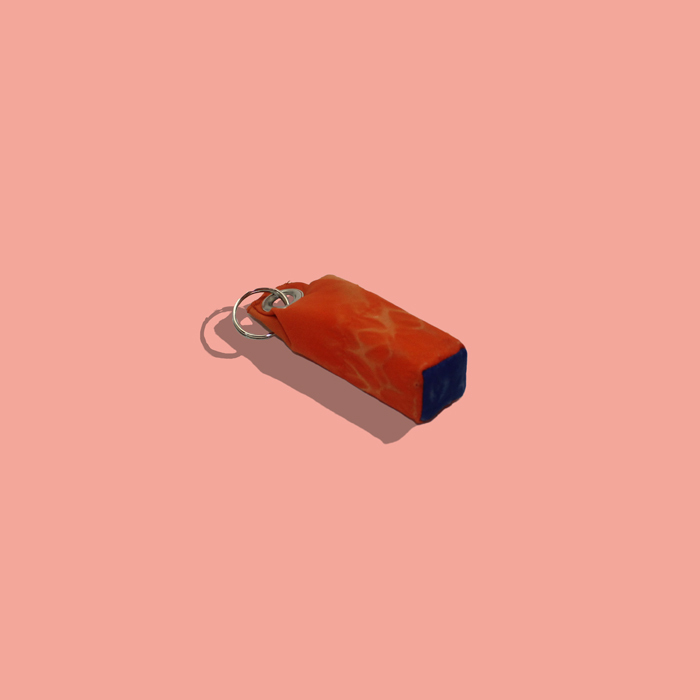 The keyring also has an oblong shape and a padded centre so it is able to squash into your pocket or bag, forget heavy and large keyrings that take up a huge amount of room – this one is a statement without being a nuisance! Like all of our other products these keyrings are handmade by our team, so each one is slightly different from the other – a truly unique accessory to treat yourself to, or to give as a gift to a family member or friend. Sea Sail bags offers you a wide range of bags, pencil cases and keyrings entirely handmade using recycled sailing items. Sustainability is really important for us, so we decided to focus on reducing wastes by reusing those products and giving them a second life. Each one of our creations is absolutely unique and will follow you either at the beach, sport or school, all with style.